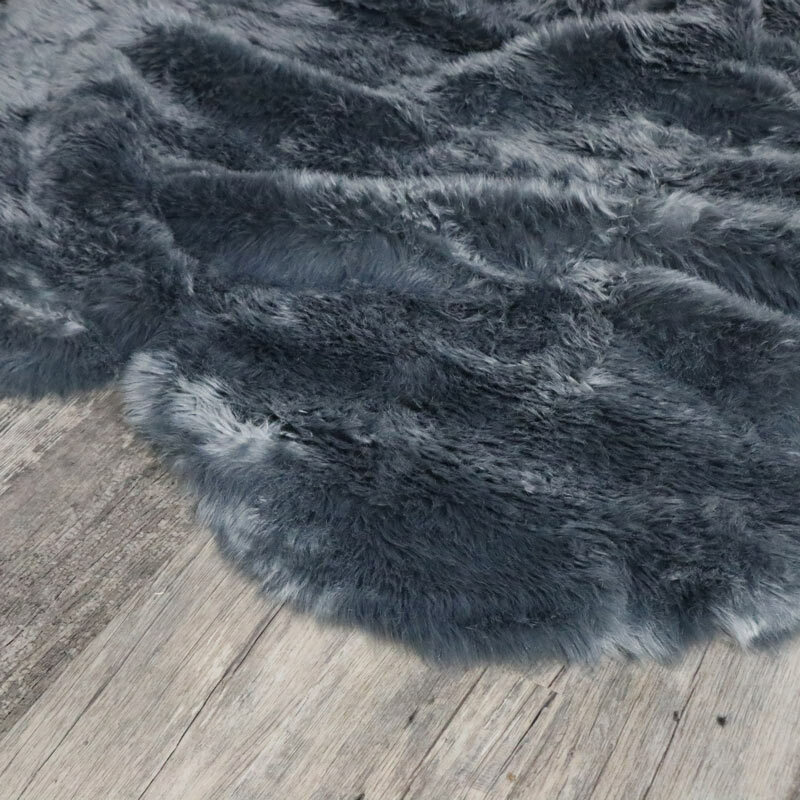 This large grey faux fur rug will add a look of luxury and elegance to your living room. In a grey colour, four pelt size that measures 130cm x 200cm this will be just perfect for that warm inviting look and so soft underfoot. 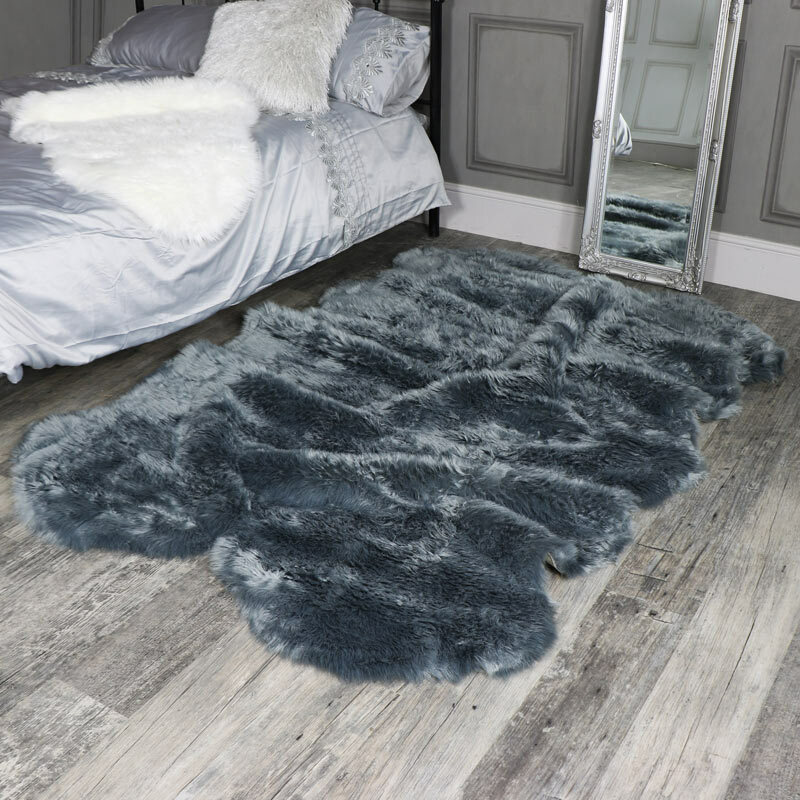 Four pelt size in a beautiful soft grey colour that will look great in any modern, vintage or traditional interior. Stylish and comfort that can be used in any room, lay on the floor or drape across the sofa or chair. With even more rugs available in more sizes and colours with home comforts for every home. Made from 100% soft acrylic yarns in a realistic fur look.